The magnificent $20 St. Gaudens gold coin, designed by Augustus Saint-Gaudens, is considered by many to be the most beautiful coin produced by the U.S. Mint. Most of the double eagles of the 1920’s were returned to the Mint and melted down in the 1930’s. Some, however, were unofficially saved by Treasury employees. $20 St. Gaudens gold coins were struck in Philadelphia, Denver, and San Francisco. Each coin contains .96750 ounces of pure gold, and they will have a range of dates. There are a total of 52 coins in the program with a combined mintage of 70,272,830. 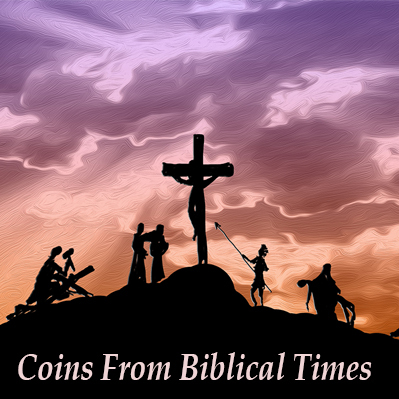 These coins will have a range of dates and each one has been slabbed and certified by PCGS/NGC in MS-63 condition.They come to us packaged in NGC/PCGS certified boxes of 20. Looking for a specific year or mint mark? 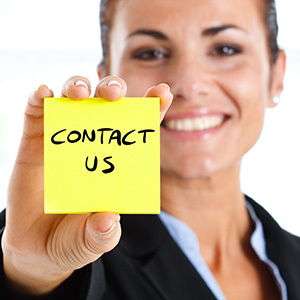 Give us a call at 1-800-928-6468. They are highly prized by investors and collectors alike and most coins that were minted have been lost, destroyed or melted. These rare coins from the early 1900’s feature the famed walking Liberty design designed by Sculptor Augustus St. Gaudens at the request of President Theodore Roosevelt and is considered by many a miniature work of art. The obverse features Lady Liberty in full figure with a rising sun and the U.S. Capital in the background. The reverse employs a soaring eagle. Due to their impressive size and weight, the $20 St. Gaudens Gold Coin has been one of the most popular of all U.S. Mint gold coins. 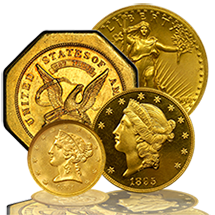 Each $20 St. Gaudens gold piece has been certified by PCGS or NGC and handpicked for exceptional eye appeal for the assigned grade. Photo is not the coin you will receive. Our choice of dates, mints and grading service. 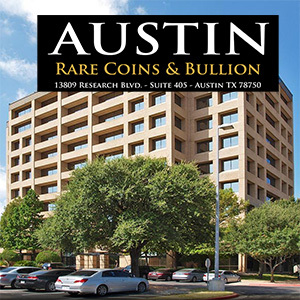 If you are looking for a specific date, mint, or grading service, please give us a call at 1-800-928-6468 so our Rare Coin Specialists can assist you.